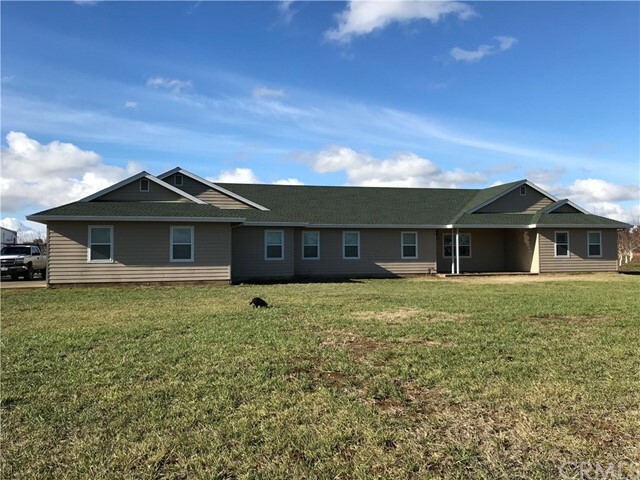 All Marysville homes currently listed for sale in Marysville as of 04/26/2019 are shown below. You can change the search criteria at any time by pressing the 'Change Search' button below. "Looking for a little bit of country? 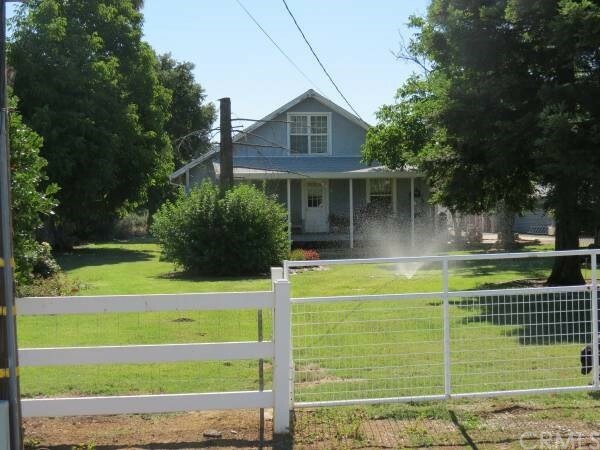 Just outside the city limits of Marysville, 2.58 acres with a 3 bedroom 1 bath farmhouse is waiting for you. Home is located on a dead end road, quiet and peaceful, great place to raise your family, lots of outbuildings and storage. Be ready to roll up your sleeves as the inside of home needs some TLC To make it your own. Kubota tractor with 5'mower, tiller, box scraper, and angle blade all stay with property basically what you need to take care of the place. Home is sold as is. Lots of room for all your toys or horses, FFA projects, etc. 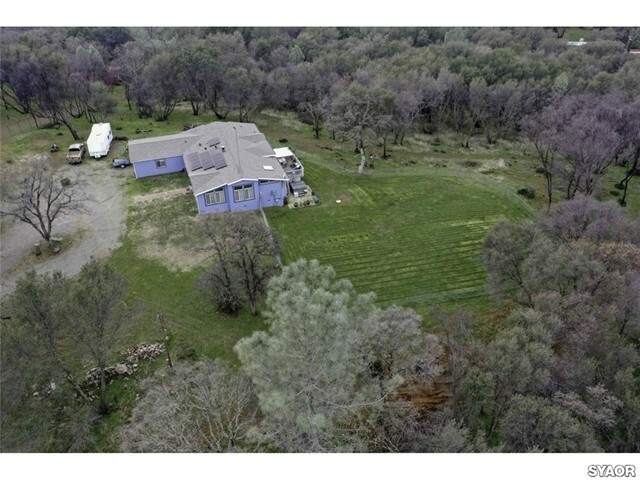 This property hasnt been for sale in over 50 years, and includes a small producing pomegranate Orchard, all of this at this great price, dont wait this special property is sure to sell quickly."